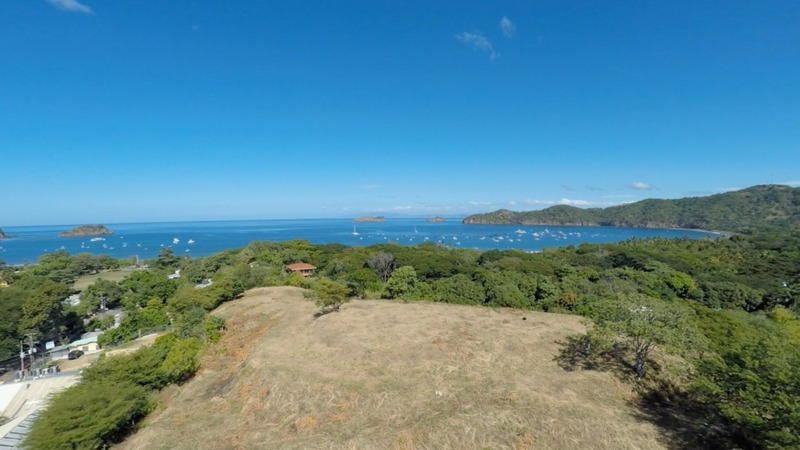 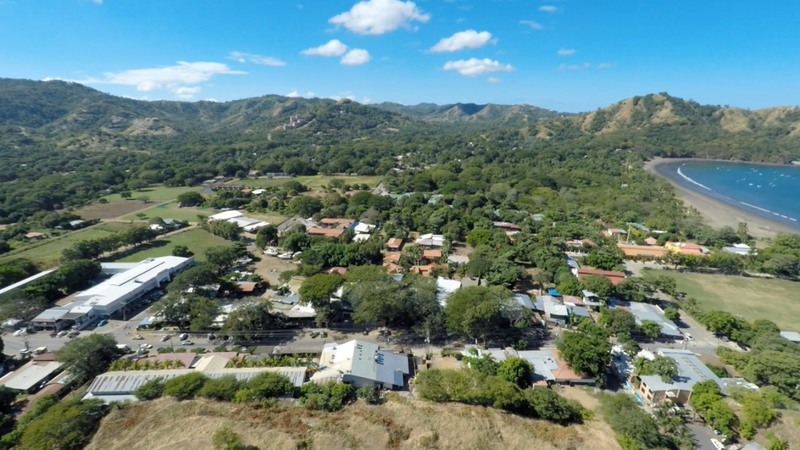 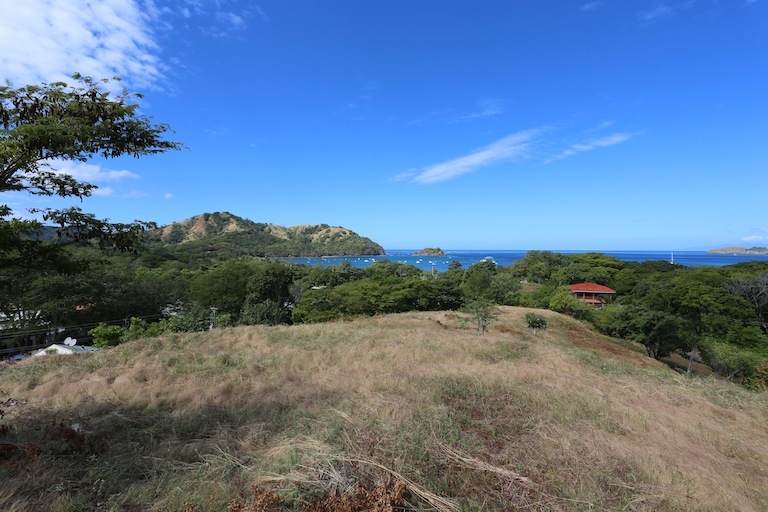 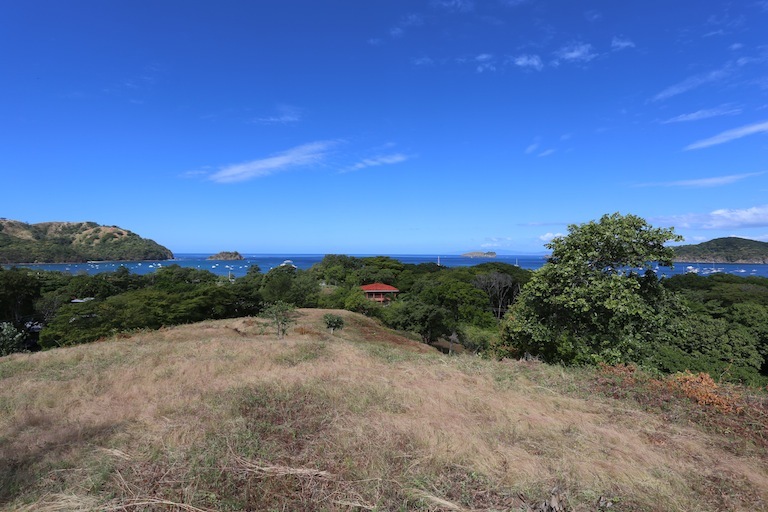 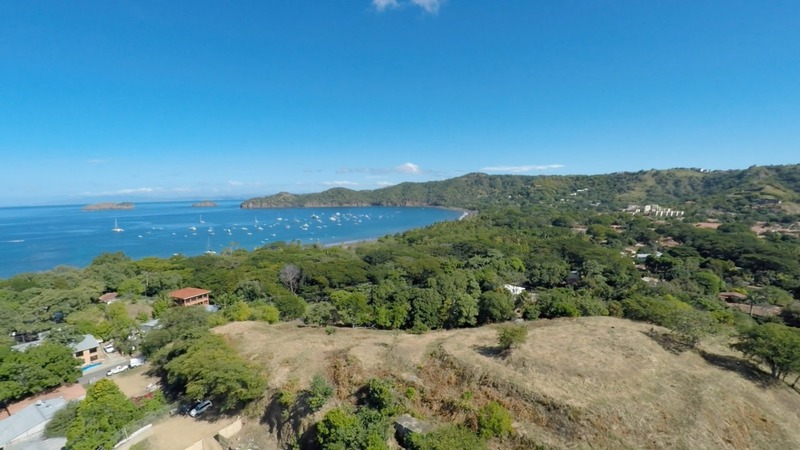 1.789 Hectares (4.42 Acres) Playas del Coco - On the Northwest Pacific Coast of Costa Rica in the Guanacaste Province just 20 minutes from the newly opened Terminal at the Liberia International Airport (LIR). 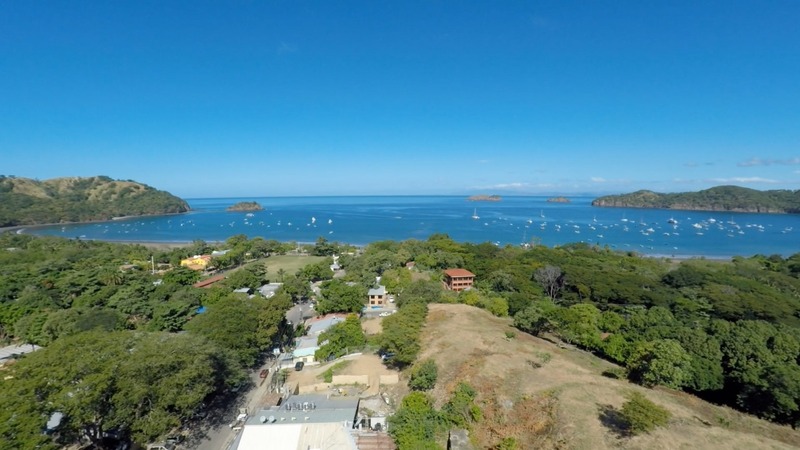 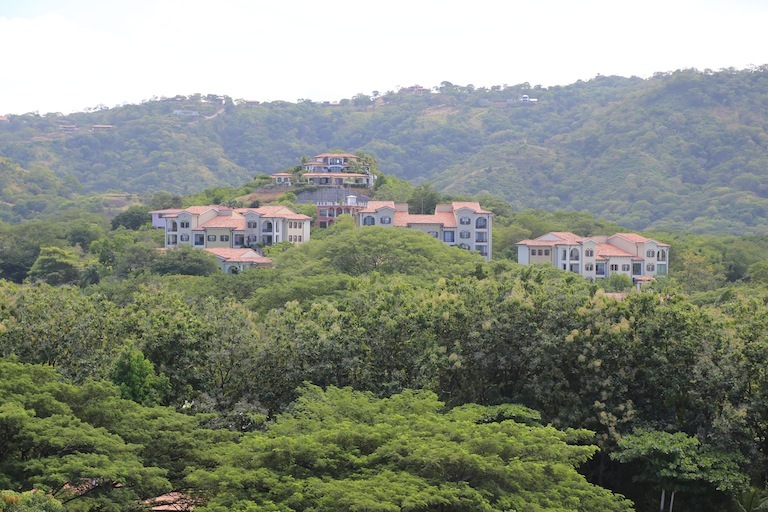 250 Meters from the Beach and right in the Heart of Downtown which serves as the hub of the Papagayo Region’s Tourist and Service industry surrounded by solid infrastructure and some of the most well-known hospitality brands in the world. 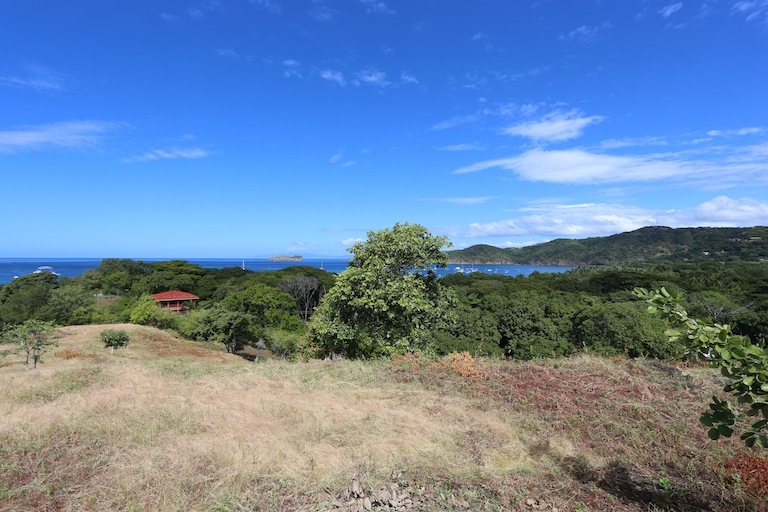 Just 15 minutes from the new private CIMA Hospital with Paved Roads from the airport to the entrance to the property with utilities on the same road. 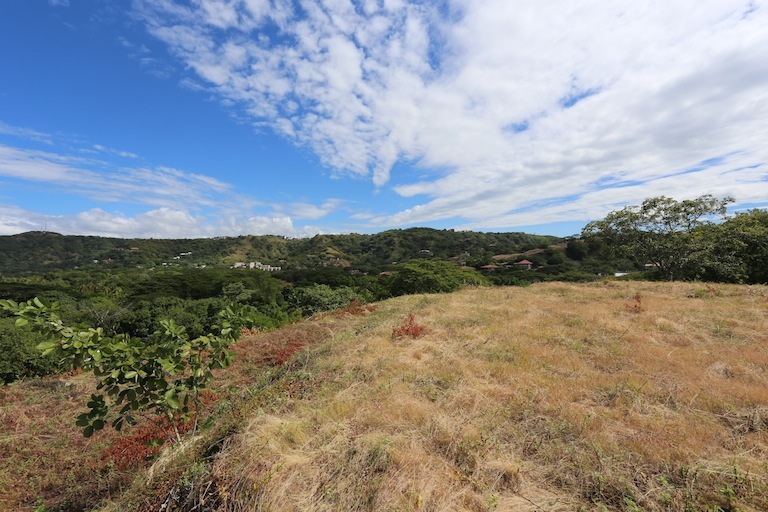 Within 15-20 minutes of all major tourist attractions and 35 minutes from the Capital city Liberia. 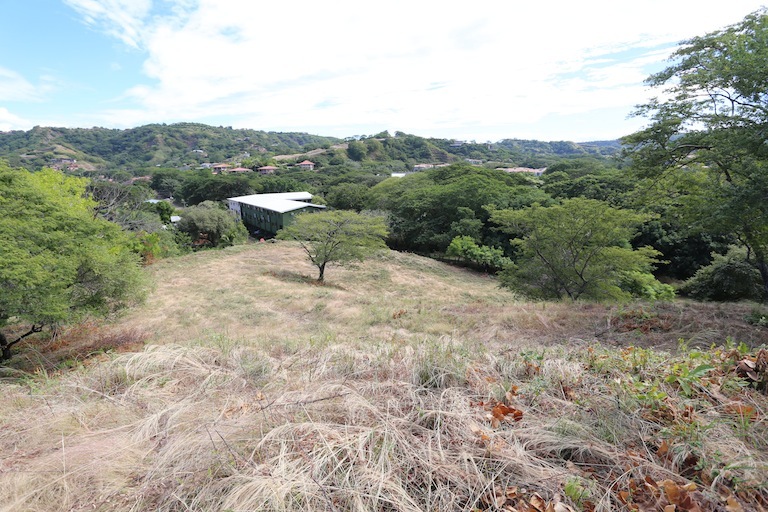 There is no better located development property in the area. 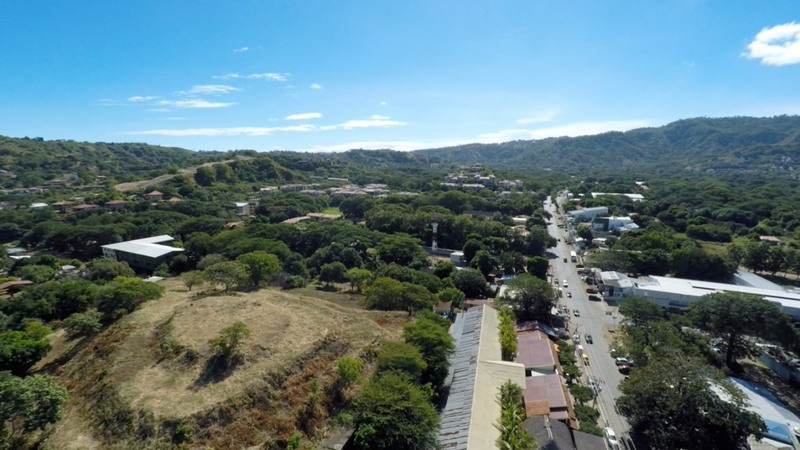 66 lineal meters (217 lineal feet) of paved public road frontage split between two separate paved public roads allowing for development flexibility. 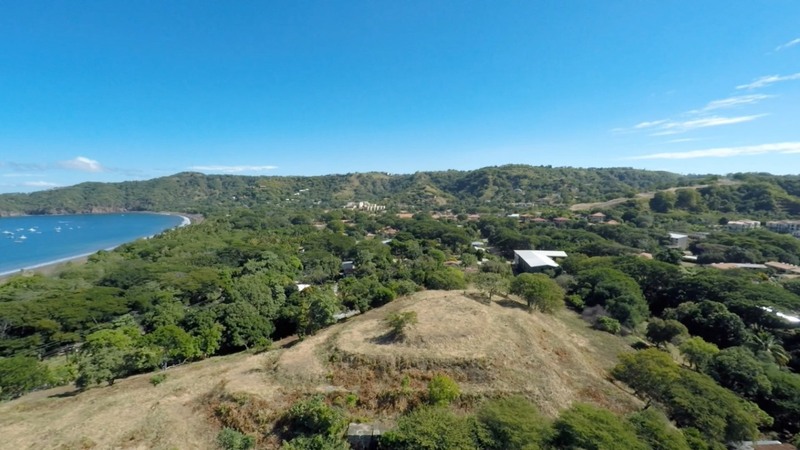 The property has Panoramic Ocean Views from a large percentage of the property and boasts a relatively level topography for ease of building and maximization of footprint. 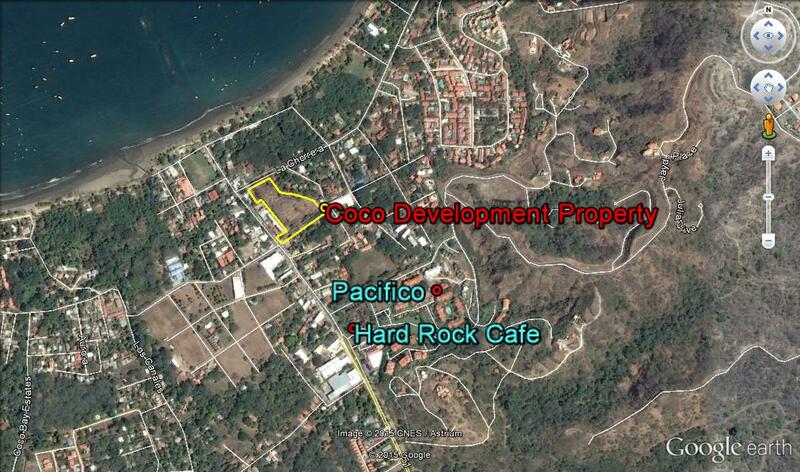 The property is perfectly situated for a mixed use Condo/Hotel/Commercial development. 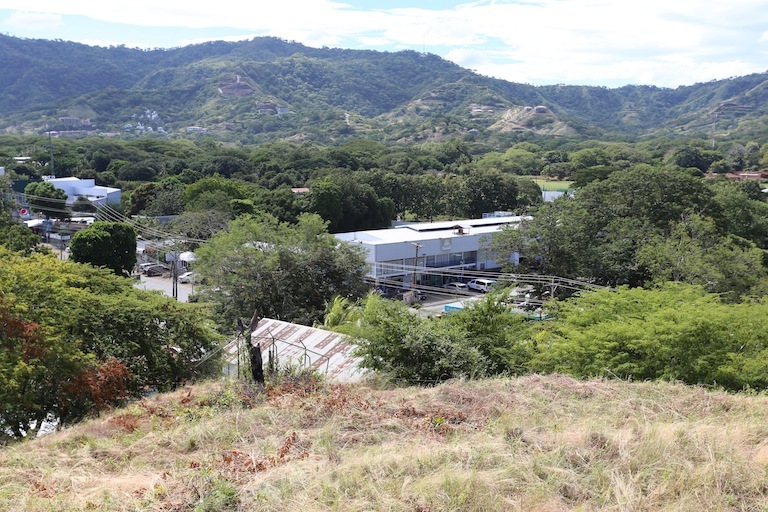 There is an existing mixed use Development Concept with site and architectural plans. 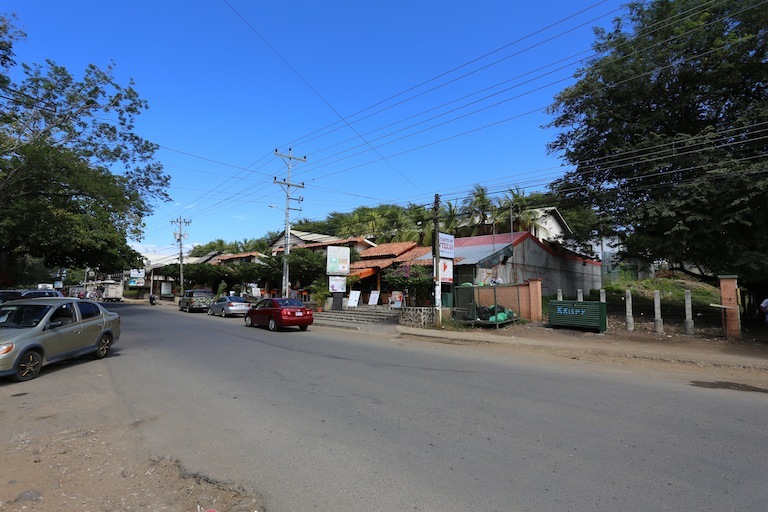 Paved Public Road bordering property with electricity, high speed internet, cable, phone and water lines running along the public road. 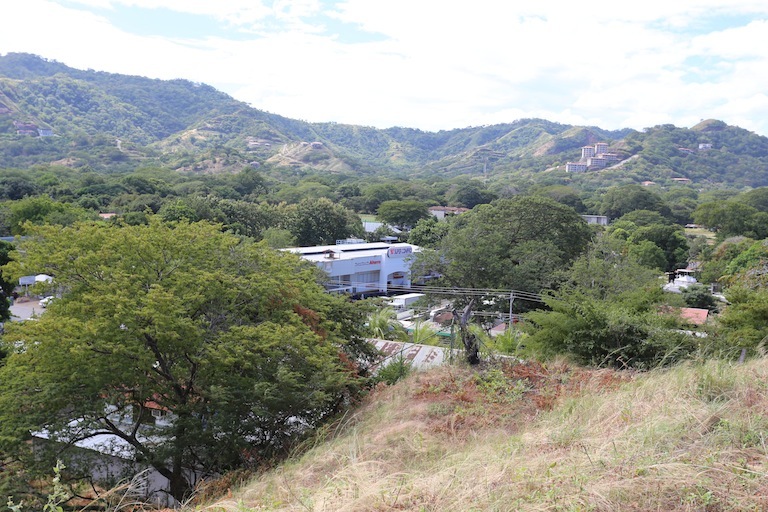 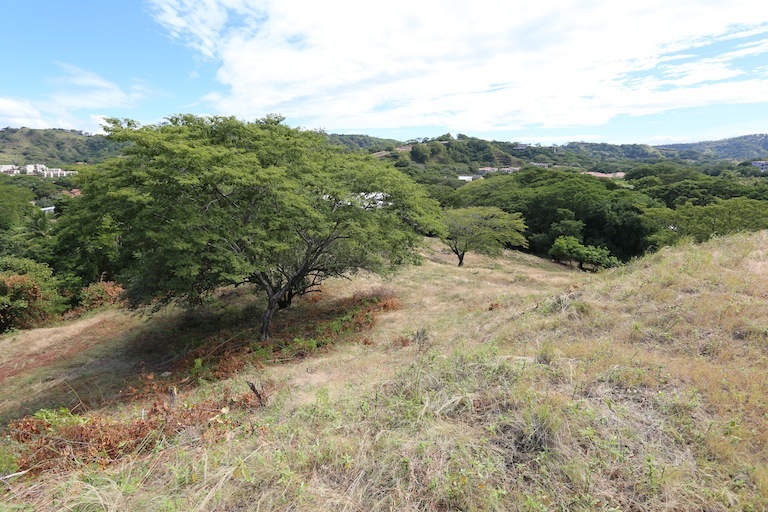 Property is terraced and completely cleared and requires very little site prep. 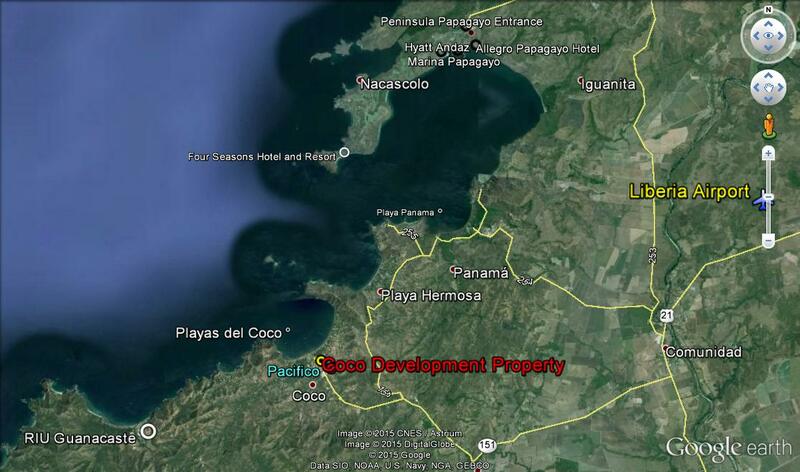 Right in the middle of downtown Playas del Coco for various upscale supermarkets, all levels of restaurants, small hotels, Scuba Diving Shops, Sports fishing Companies, Medical and Dental Clinics, Pharmacies, Hardware Stores, Etc.